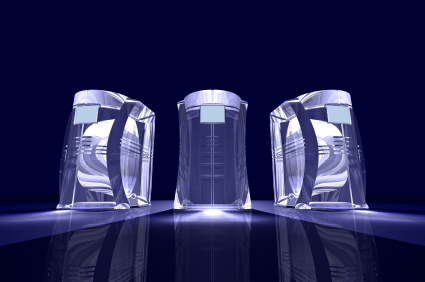 Dedicated servers lead to high availability and reduced page response times. Clustered cloud based servers with elastic load balancing and worldwide edge points provide the optimum solution for world-wide enterprises. Support for your business including server management, security, upgrades and patches. Ensure your website is compatible, up-to-date, and optimized to bring you results. Our support services put at your disposal an entire team of web design, development, marketing, copy-writing and maintenance experts. The team will be managed by a project manager, who will be responsible for your account and will report to you on a regular basis. We offer website support plans at a variety of levels, fitting most company’s budgets and requirements. Monthly website updates and on-line marketing to keep your site up to date with fresh content and features to increase new and repeat traffic. Weekly website traffic and results reporting, so you get the most of out of your site. Find out which pages are most popular, which are getting bounces, conversion rates, how many forms are being submitted, where users are coming from, and much more. At the beginning of each month, we can review and identify the best strategy to update your site for optimal results. Time will be allocated for updating content, implementing new features, consulting, and more.